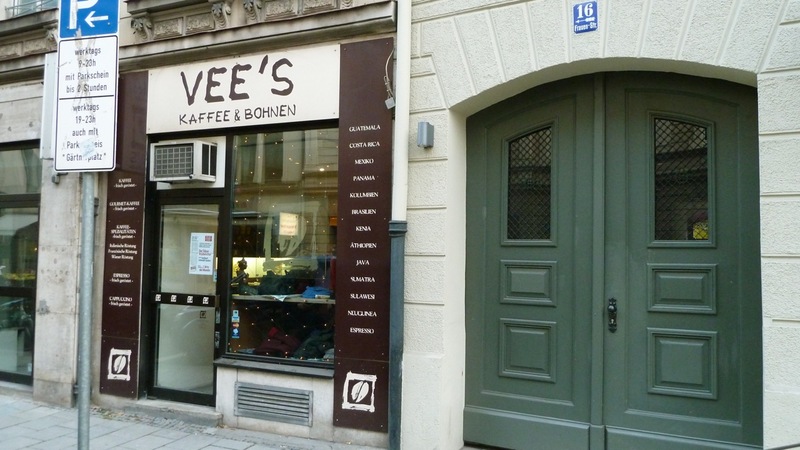 Vee´s Cafe and Cakes – munich / Vee´s Kaffe und Bohnen (und Kuchen). 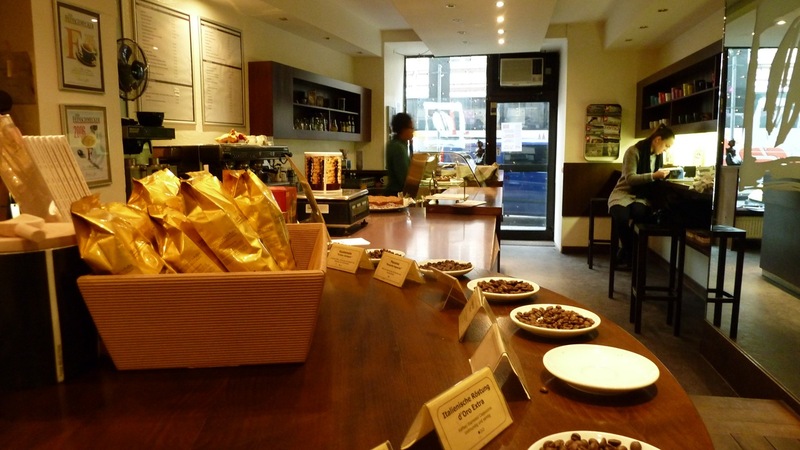 A true jewel and a coffee to stay place I decided to share with you today. 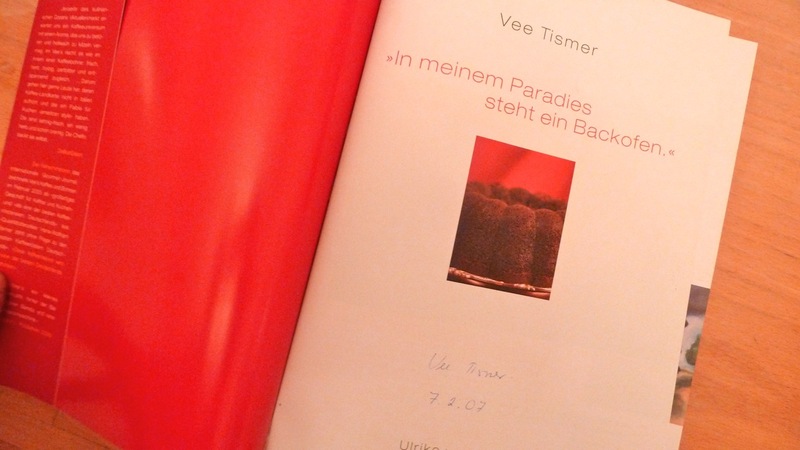 In Munich right behind the Viktualienmarkt there is Vee´s, a great place if you need a break, a good coffee and a good piece (or two) of cake. With what to start? Vee Tismer and her husband are not only roasting superb coffee she is also a master of amazing cakes. 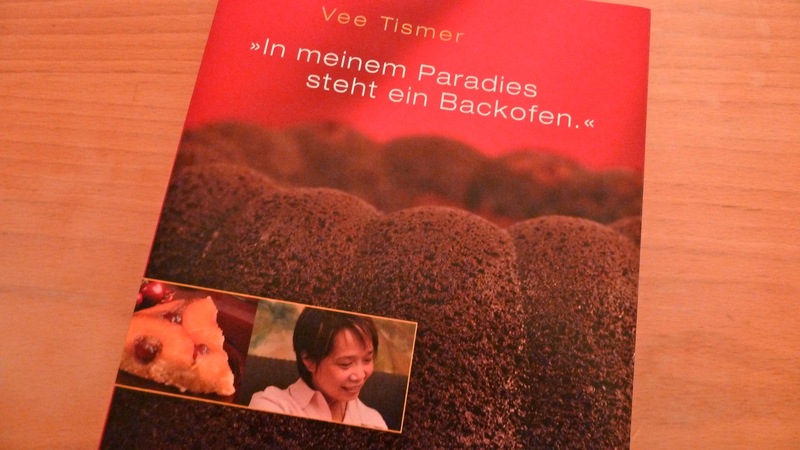 On the 7.2.2007 I bought her book “In meinem Paradies steht ein Backofen” – “In my paradise is an oven to bake cakes” by Ulrike von Jordans. The book is full of great images and recipes and more than worth to buy. The spirit of the book is really showing her passion about cakes. If you are too lazy to bake them by yourself you can have a variation of them daily baked at her cafe. 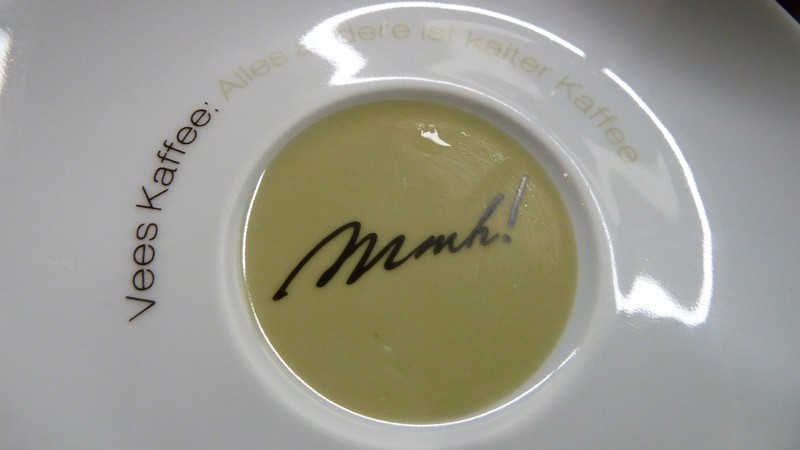 A true insider and it never failed to even impress friends who live in munich. 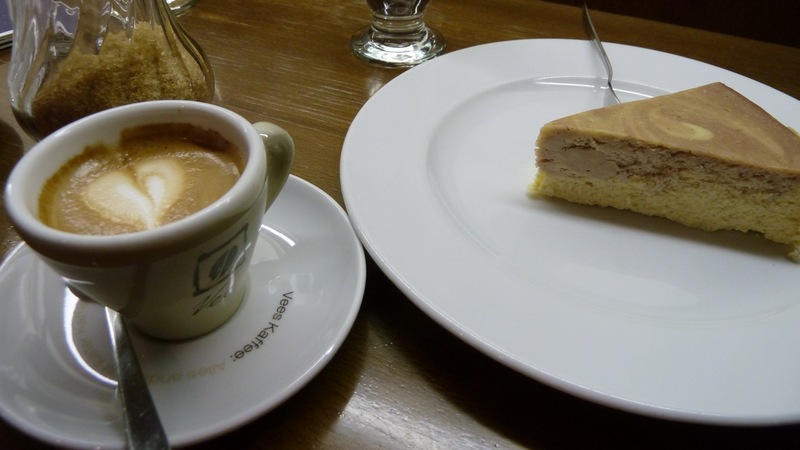 This entry was posted in Food and tagged american cheesecake, barista, bohnen, cafe, cakes, kaffee, munich, roaster, vee on 1. December 2011 by Alex. 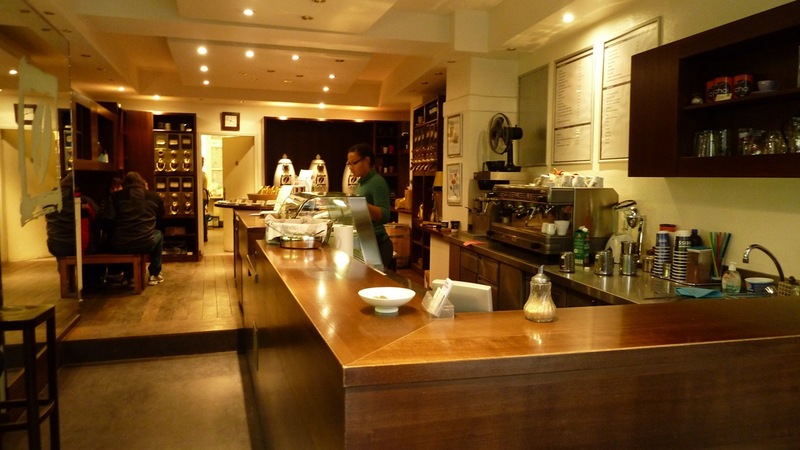 Vee’s looks the perfect place to while away a few hours, coffee and cake – perfect!